Love the site and all the fun giveaways! 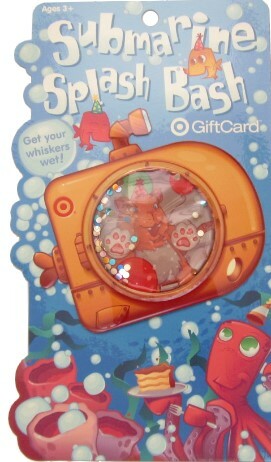 This is a really cute gift card!!!!!! I have already LIKED Totally Target for months now!!!!! Hi! I would love to win this! Thank you! Pick me pick me please and thank you! I already “like” you on facebook, actually LOVE you! I’ve liked you on FB for a while now. Love the site! Love TotallyTarget !!! This place rocks !! How cute! I’d love a gift card as fun as this one. Already liked TotallyTarget on FB !!! Go there 2-3x a day for savings!! I’d love to win. Thank you for your wonderful site. I’m a fb fan already. We are a target loving family! Went to Target and bought about $60.00 worth and paid $8.49. Thanks to Totally Target. Would love to win. Have been a fan for a long time. Thanks for the chance to win. Pick me! !